This is an association of physicians with over 11,000 members. It is registered in England and Wales, but its area of activity mainly covers Europe and the Mediterranean area. 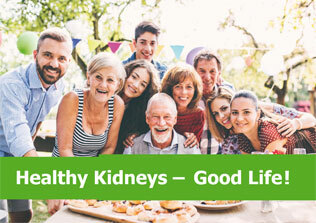 Our objective is the advancement of medical science and of clinical work in nephrology, dialysis, renal transplantation, hypertension and related subjects. We aim at providing up-to-date knowledge, exclusively based on scientific data, independent from governments’ policies and from any influence of the industry. 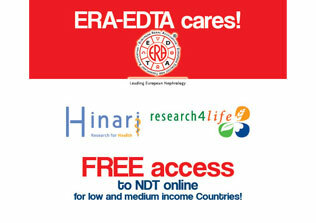 Please note that this is the ONLY Official Website for the ERA-EDTA. No other websites represent the views of, or carry any authority on behalf of ERA-EDTA. 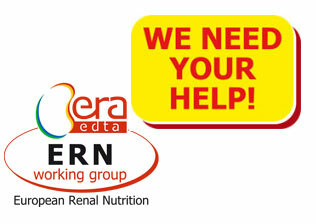 Only use this website for information related to the ERA-EDTA. 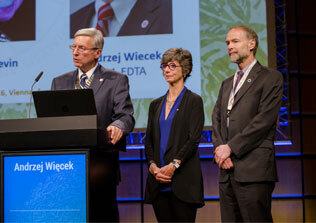 Check out ERA-EDTA’s members’ Fields of Interest. 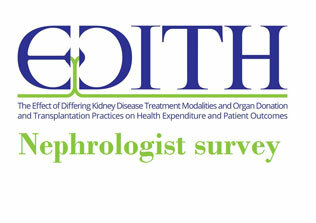 All about Nephrology - All in one place!